Calendar Tape Now Includes Area and Amenity Filtering! Hooray! It’s now easier than ever to search and find that perfect property for a guest. 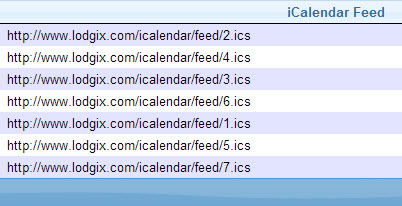 The calendar tape within Lodgix now includes additional filters for Areas and for Amenities. The Areas filter won’t appear unless you’ve configured your “areas” within the Area Manager (properties > area manager). The amenities filter is configurable. Instructions are provided in the tutorial / overview below. Every area has different hot buttons. For some being “oceanfront” is a must, for others it’s having a Jacuzzi or mountain view or both. We give you the option to both define (properties > amenity manager) and configure (calendar tape > configuration options) which options you want to use to filter matching properties with availability. Soon we’ll extend this functionality as an option to the guest online booking calendar and then soon after that we’ll update the Search Rentals widget within the WordPress plugin to optionally include the amenity filters. The net result is that searching for specific properties with specific amenities for both property manager and guest is becoming much easier! The calendar tape is one of the strongest features of Lodgix. It is fast, highly configurable and very interactive. The interface is easy to understand and works incredible well across all platforms and browsers. The calendar scales to the size of your screen, so if you are using a 24″ iMac the calendar tape and can displays months and months of data and hundreds of properties at-a-glance. In an effort to improve the calendar tape interface for property managers with many properties, we have launched real-time filtering. As the filter criteria are selected, the properties displayed will filter to only show properties that meet the filter criteria. The initial filters are for the arrival date, number of bedrooms and the area. 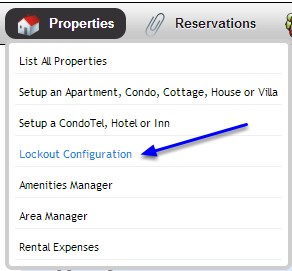 For those that have properties assigned to various areas (utilizing our Area Manager), you are now able to quickly select the area and have ONLY properties displayed that are assigned to that area. The fourth filter is optional and is a configurable filter where the Lodgix subscriber can select the amenities of their choice to act as filters. For some they may want to filter properties that are “oceanfront”, for others having a “pool” might be super important, and for others it might be showing only properties with a “king bed”, etc.. Everybody is different and to that end we will be allowing you the choice of determining which amenities are most important to you! Each reservation has a color code (colors can be customized) which correlates to the invoice status of the reservation. This makes it super easy to distinguish between which guests owe money, which guest have paid and which guests have refunds owed to them. Mouseover the property name to see the number of bedrooms, baths and sleeps. 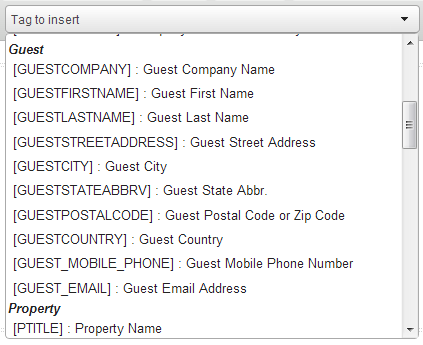 Mouseover the guest reservation to view the dates of stay, guest name and the invoice status. Onmouseover displays who created the block, the dates of the block and the reason for the block. 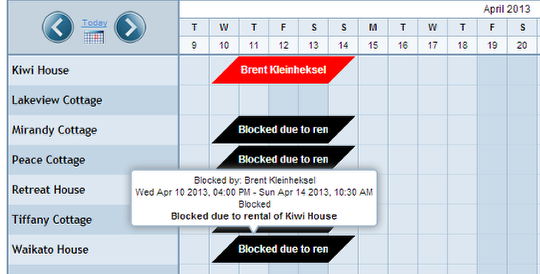 Blocked dates are shown in black of a subscriber block and in dark blue if the owner made the block. All colors are customizable. If you are using a touch enabled device, you can scroll through dates on the calendar using your finger. Likewise you can also use the arrow buttons or jump ahead to future dates using the calendar icon. Cell Width and Cell Height (set each to equal number to maintain a square). To display more properties per page, set these numbers smaller, to display less properties (but make the viewing area easier to read) set these numbers higher. Property Name Column Width can be adjusted higher or lower depending on personal preferences and readability. Weekend Shading. Some define a weekend as Friday / Saturday, others define a weekend as Saturday / Sunday. Font Size. Usually configured at the same time the Cell Width and Cell Height are set. Disable Date Tooltips. Onmouseover display for properties can be enabled / disabled. Disable Filters. Turns the filter bar on / off. 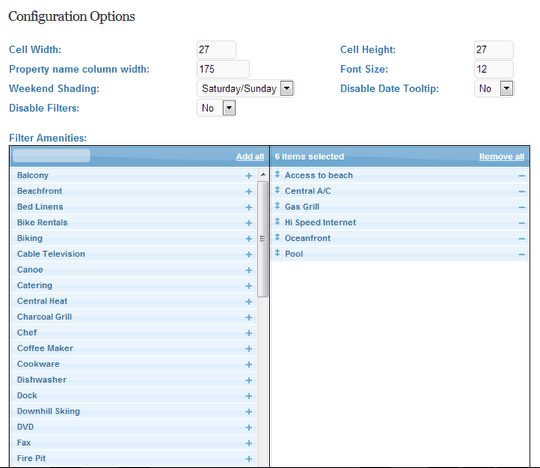 Select the amenities you want to use as filter criteria within the calendar tape. Either click on the (+) icon to move the amenity from the left column to the right column, or just drag and drop! Don’t forget to save your selections, then check the calendar tape! As we work to integrate digital signatures into the Lodgix platform, we are taking the opportunity to upgrade many of the systems that are affected by the new functionality. Creating and editing PDF templates today became much easier as we’ve upgraded the entire interface and made the process of finding, selecting and inserting merge tags much easier. Additionally, the editor now supports direct copy / paste from Word, which will make the setup process far easier for subscribers have existing rental agreements and other documents in Word, etc.. that they wish to replicate on Lodgix using Merge Tags. Enjoy! PDF Templates are easy to create and easy to edit. Follow the instructions below and you’ll be up and running in no time! 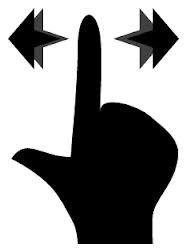 To create or edit a PDF template a WYSIWYG (What You See is What You Get) editor is utilized. This means that how the document looks on the screen should almost mirror how the document looks when it’s converted to a PDF. This is the name of your template. If you’ve created a new template or copied an existing one, you would want to enter a custom name here. The merge tags have been grouped by Invoice, Guest, Property, etc. They’ve also been ordered by the order in which they are typically used. Each merge tag has a short description to aid in finding the correct merge tag to use for your template. If you can’t determine which merge tag is the correct merge tag, a good way to test is to choose a merge tag, save the template and then generate a test pdf or go to an invoice and generate a live PDF to determine whether the PDF output is what you require. If it’s not, rinse and repeat. Tips for Success – IMPORTANT! The “Source” button will show you the actual source formatting code. If you are experiencing issues with formatting many times digging into the source will help you delete unnecessary formatting.